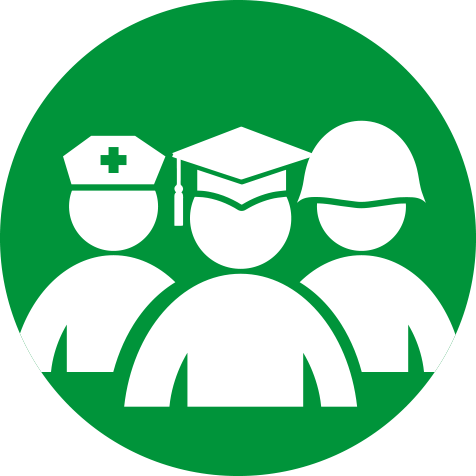 Arkansas has as a priority in its state plan for the Every Student Succeeds Act (ESSA) that all public high school students graduate well prepared for college, competitive employment, military service, or another career path. REL Southwest is working with the Arkansas Department of Education and other partners to support these efforts by building the state’s data literacy and deepening its understanding of college and career readiness. Support the Arkansas Department of Education in developing and refining indicators of college and career readiness for Arkansas students. Build state and district capacity to use data systems and data visualization techniques to understand Arkansas students' progress as they prepare for college and careers. The Arkansas Department of Education has as a goal that all students will attain postsecondary success after high school, defined as enrollment in postsecondary education or training or at least part-time employment with a living wage. To support this vision, the Department’s plan for the Every Student Succeeds Act (ESSA) specifies a set of college and career readiness indicators to measure and track. These indicators include measures of student success and school quality, such as achievement and growth, graduation rates, attendance, grade point average, and credits in college preparatory and advanced courses. This study will examine the extent to which these indicators accurately predict college and career readiness and postsecondary success outcomes among Arkansas students and subgroups. The findings will identify the relative strengths of the indicators, facilitate an improved understanding of optimal indicators, and help partners determine what to target during secondary education to support future student success.